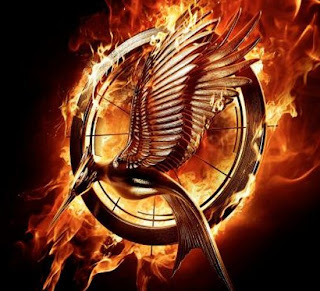 This is the first of, I'm sure, many trailers, tv spots, video clips and such marching to November for the 2nd Hunger Games film. I'm expecting this thing to be whored out and spoiled all over the place by the time the film comes out, but who knows...maybe not.I rather enjoyed the first film and am looking forward this one, so I will probably stay away from anything other than trailers. I read the first book, but not the other 2. I liked the first book, but I haven't gotten around to the other 2 (having a child digs into your reading time). One element I loved about the first movie was their throwback sci-fi look to all the costuming, especially the law officials. And its done without flash or "Hey, remember Logan's Run!" callback. 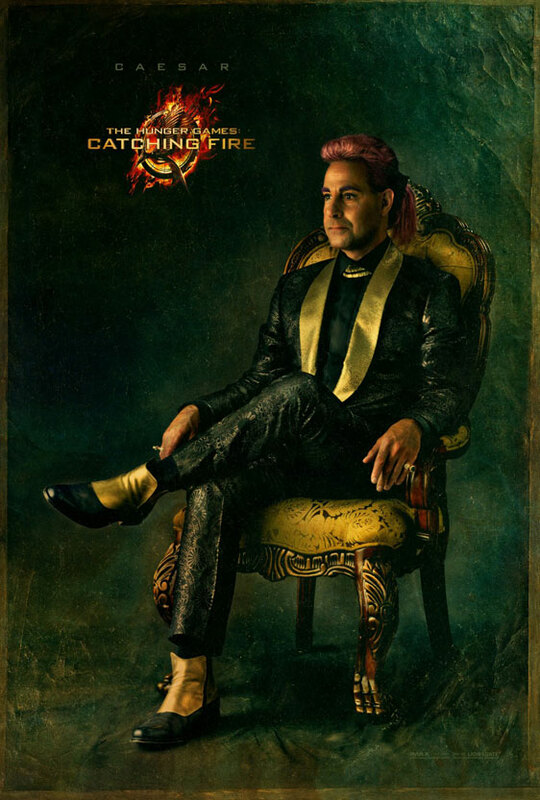 Francis Lawrence directs this one, but it looks like he hasn't missed a beat of the groundwork laid by Gary Ross.THE HUNGER GAMES: CATCHING FIRE comes out November 22...but I predict marketing will make you WELL aware of that and the entire plot, so I won't have to remind you.